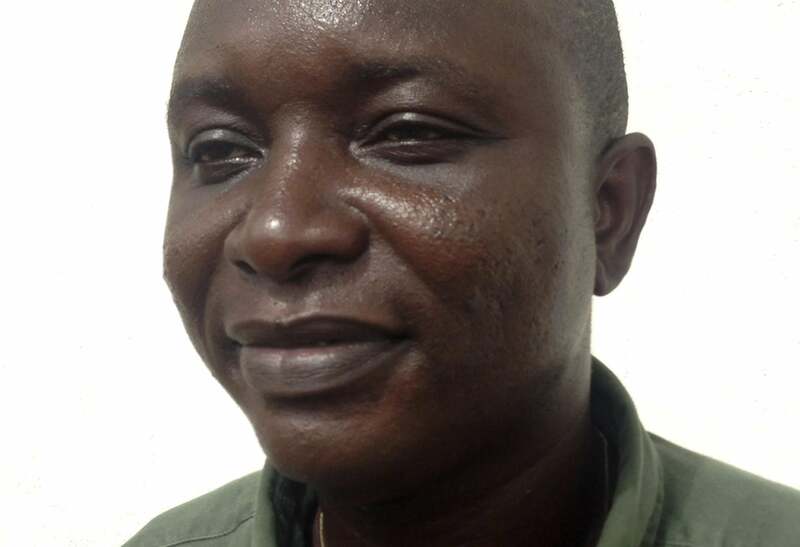 Ebola paper authors died: Five victims contributed to research. One of the victims was Sheik Umar Khan, the doctor supervising Sierra Leone’s Ebola response, whose death last month was widely reported. Three of the victims were infected while caring for another colleague of theirs who contracted the virus while pregnant, Science says. One of those victims, Mbalu Fonnie, was the nursing supervisor of the hospital’s Lassa fever ward and had survived a Lassa fever infection. The article does not say whether the colleague that Fonnie and others were caring for survived.